Whether you notice it or not, typography is part of your everyday life. 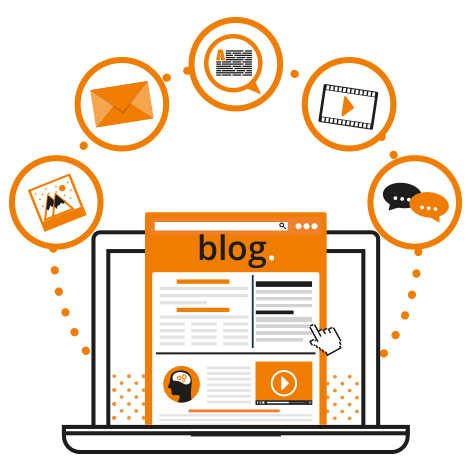 Great design and rich media (use of photography, video and imagery) can really help to drive your engagement levels and boost your followers on social media. 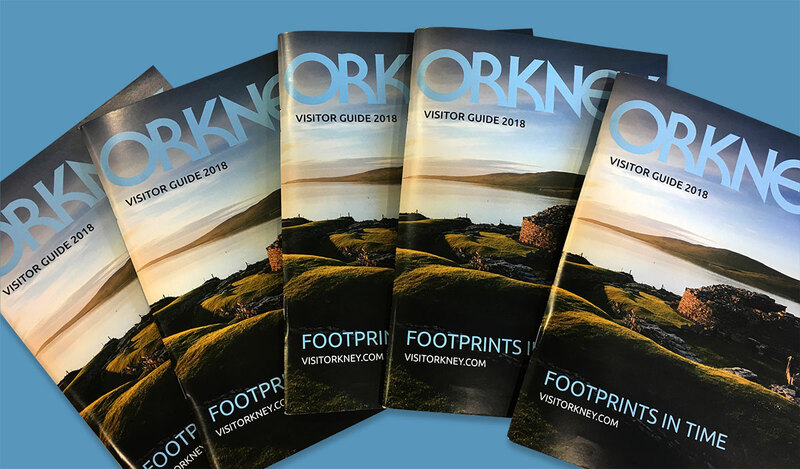 Earlier this year, we were thrilled to find out that we’d been successful in our bid to win the contract to design both the 2018 Visitor Guide and Insider Guide for Orkney, Scotland. Your brand is often the first interaction customers, potential customers and target audiences will have with your organisation. Getting your branding just right will ensure that you attract the people you want to engage with and give the right impression.